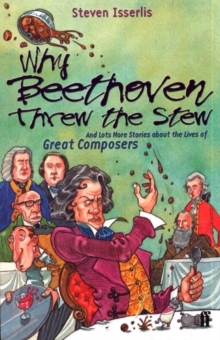 The eagerly awaited follow-up to the best-selling Why Beethoven Threw the Stew. 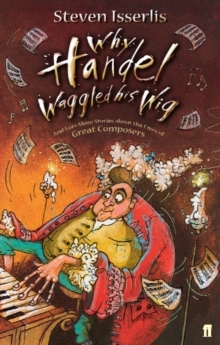 What did Haydn's wife use for curling-paper for her hair?What did Schubert do with his old spectacles case?Why was Dvorak given a butcher's apron when he was a little boy?Why did Tchaikovsky spit on a map of Europe?Why did Faure find a plate of spinach on his face?And why did Handel waggle his wig?In Why Beethoven Threw the Stew, renowned cellist Steven Isserlis set out to pass on to children a wonderful gift given to him by his own cello teacher - the chance to people his own world with the great composers by getting to know them as friends. 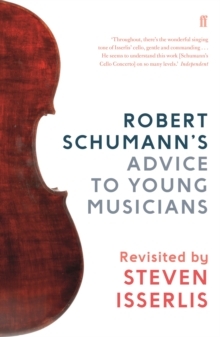 In his new book he draws us irresistibly into the world of six more favourite composers, bringing them alive in a manner that cannot fail to catch the imagination of children encountering classical music for the first time.